Rich culture, dynamic street life and job growth—these are just some of the reasons why Money magazine named Arlington, TX one of the “Best Big Cities” in the South. From America’s team to American-made automobiles, this culturally diverse metropolis offers every resident an unparalleled quality of life. Live in the American Dream City when you rent an apartment at Arbrook Park. Tailored to fit your desire for luxury and style, this inviting community features comfortable one, two, three and four bedroom homes among beautifully landscaped grounds dotted with towering trees and impressive amenity spaces. 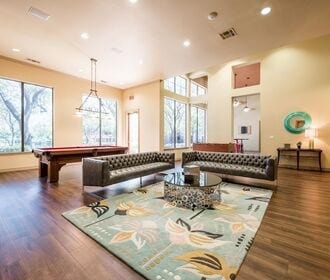 Every thoughtfully designed floor plan includes premium interior finishes such as track lighting, spacious walk-in closets and private balconies or patios. Select models also feature cozy fireplaces and vinyl flooring. Just outside your front door, you can take advantage of exclusive amenities, including a jogging trail, a bark park, two shimmering pools and many more. 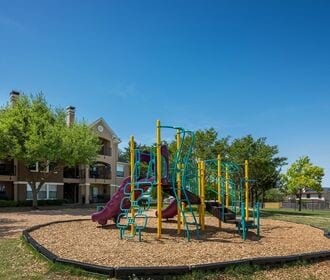 With a convenient location near Interstates 20 and 360, Arbrook Park places you just minutes away from renowned attractions, including AT&T Stadium, Globe Life Park and Six Flags. 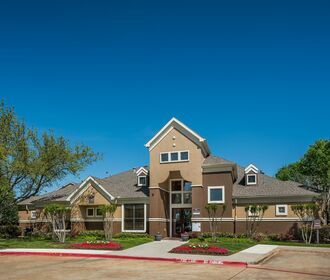 Enjoy a convenient, unique lifestyle at Arbrook Park today.